We are counted among the prestigious organizations engaged in the trading & distributing of Electronic Billing Machine, Weighing Scales & Paper Shredders. Offered products are widely acknowledged for their immaculate designs. 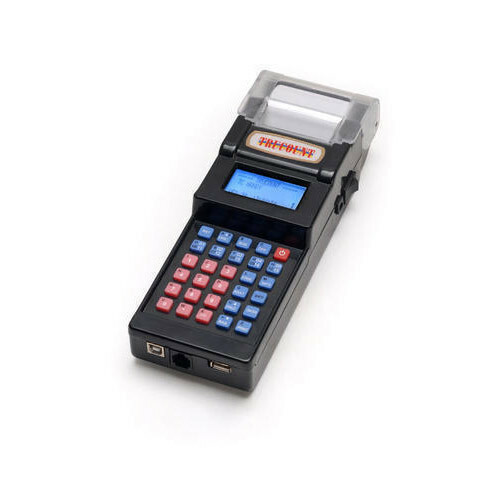 We are a leading trader of a wide range of electronic products including Weighing Scales, Electronic Billing machines, Paper Shredders and Currency Counting Machines. These electronic products are procured from reputed vendors. These electronic products are manufactured by them using supreme quality raw material and by following industry quality standards. We are Majorily Looking Inquires from Chennai Region.